The Learning Assessment and Neurocare Centre will be having a stand at the Harrow Learning and Development Exhibition on Sunday 17th March 2013. 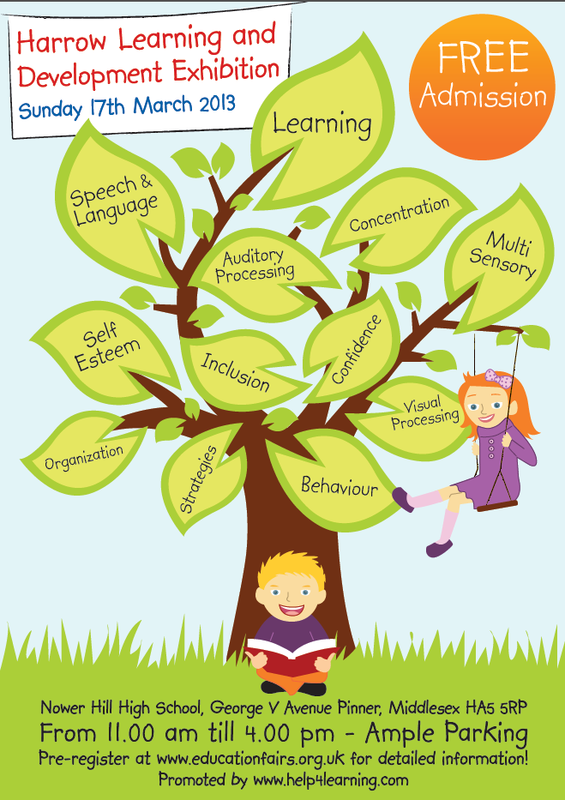 Stands will be covering a wide range of areas including concentration, auditory processing, self-esteem, inclusion, organisation, visual processing as well as many more. For more information, please see the poster below or click here to access the website.